Get Cholesterol results on the spot, no more waiting at the lab! Want your cholesterol level results without the wait and hassle of going to the lab? 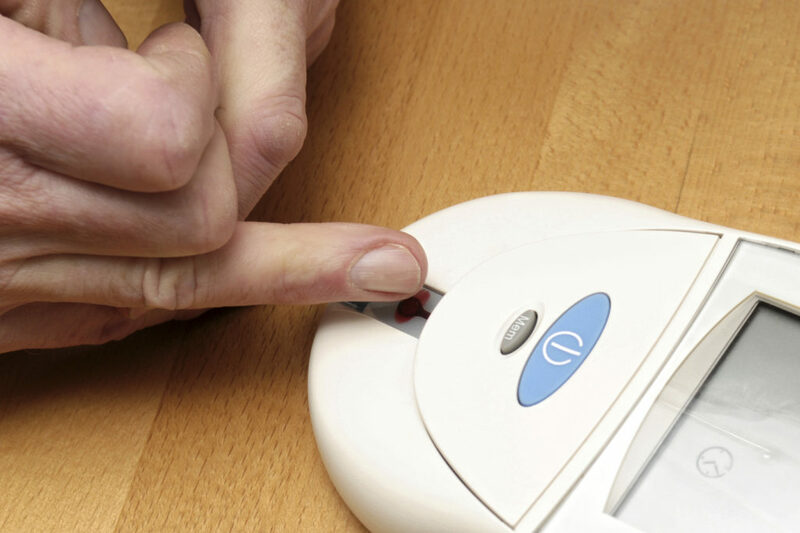 How about avoiding the painful venous draws and getting your test done with a quick prick of the finger? At Centrepoint Pharmacy, our Cardiocheck certified pharmacists can test your cholesterol within minutes and provide a valuable medication/diet consultation to help you remain in control of your cholesterol levels, which in turn helps you to avoid serious cardiovascular disease. You can get your full cholesterol results within minutes, right in our store, and begin to take charge of your health! Call our pharmacy today for more details!